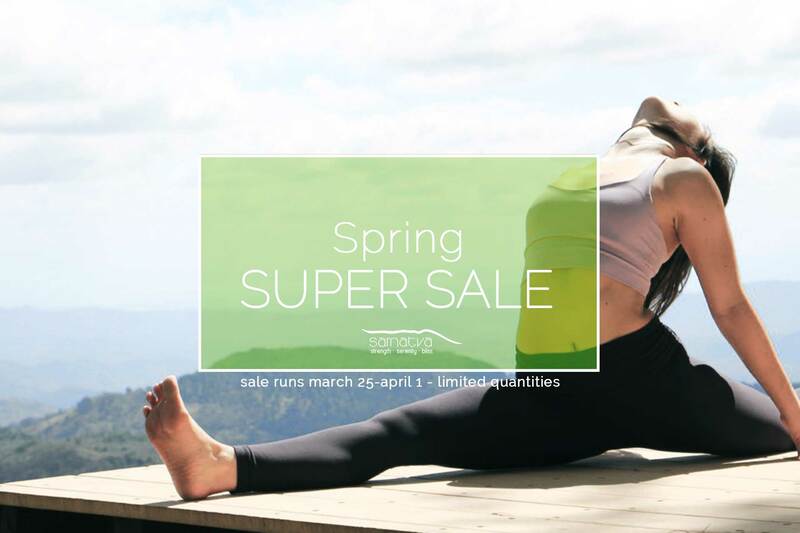 Spring Super Sale is ON! 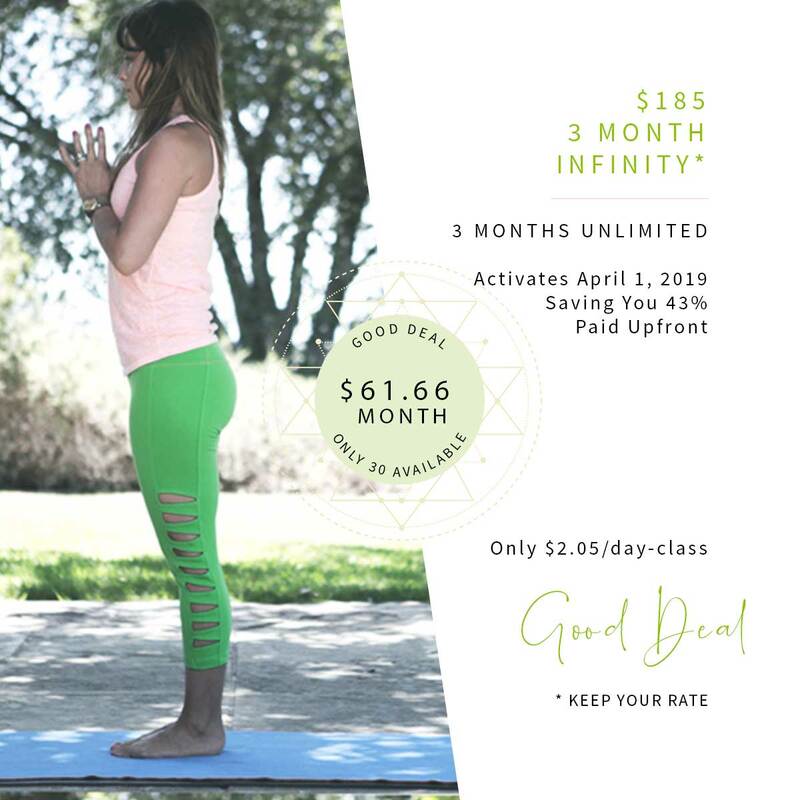 Stay on your mat this spring + beyond with these 6 amazing deals. There’s something for every-BODY! Remember, some are in limited quantities so you don’t want to miss it! Happy YOGA-ING! 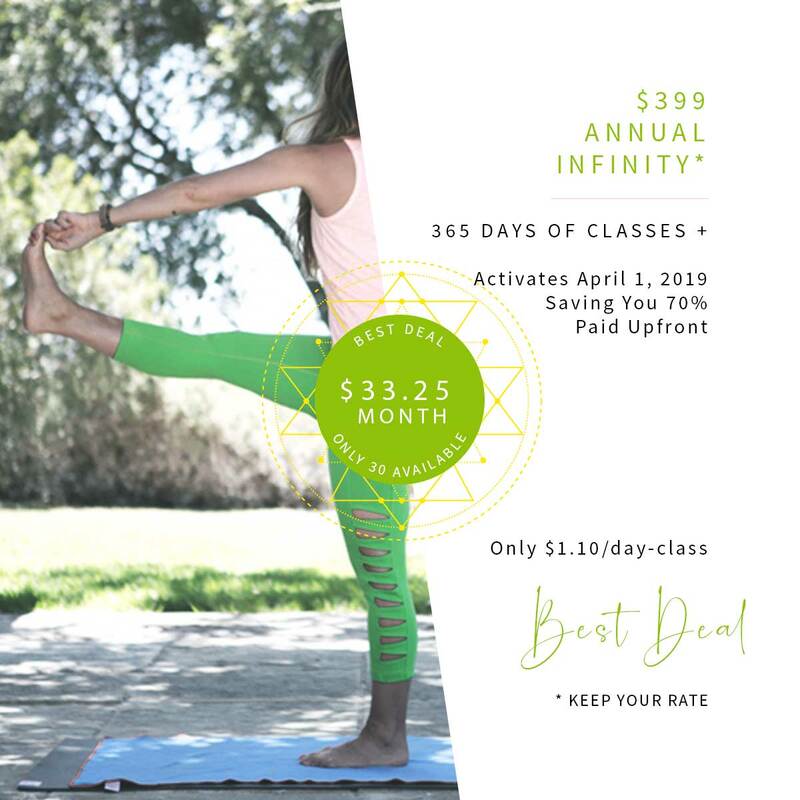 For our Spring Super Sale 2019, Samatva Yoga is offering 3 different unlimited Infinity Memberships with AMAZING SAVINGS! These are auto-renewing memberships with NO COMMITMENT. This means that you will forever retain your sign up rate as you move from term to term unless you choose not to – Cancellation is free + you do it yourself from your MBO profile before your current term expires. It’s that easy. When purchasing, this package will activate on April 1, 2019. 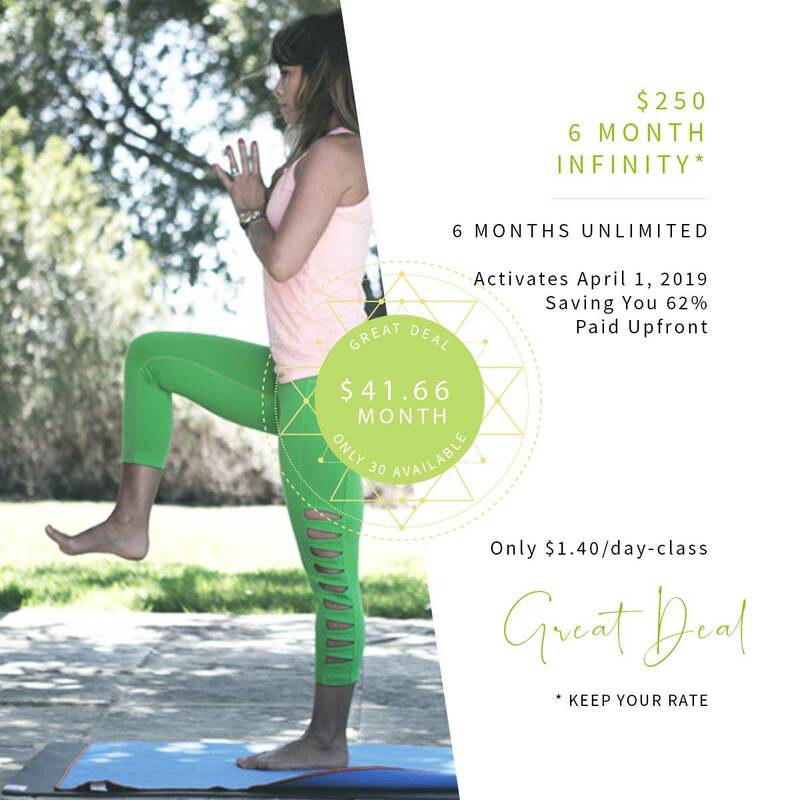 If you have a current Infinity Membership with us + would like to upgrade to this new rate there will be a $25 admin fee to do the adjustments. You must purchase your new contract and then submit the information to questions@yogasamatva.com so we can terminate your old contract. Emailing your request may not be received in time and the pricing point you wish may sell out. We are unable to accommodate price changes for any previous purchases. All adjustments will be made forward of March 25, 2019. We are only selling 30 memberships at each price. Samatva $REWARDS are NOT able to be applied to any promotional priced items. 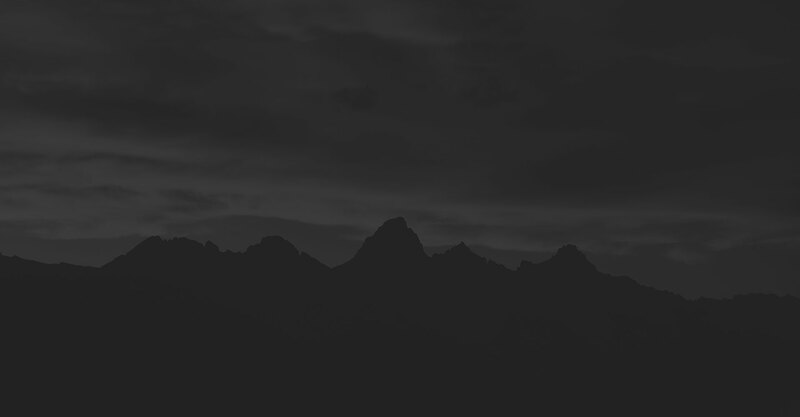 To read more about Samatva $REWARDS visit here: http://yogasamatva.com/membership/rewards/ All errors will be corrected. 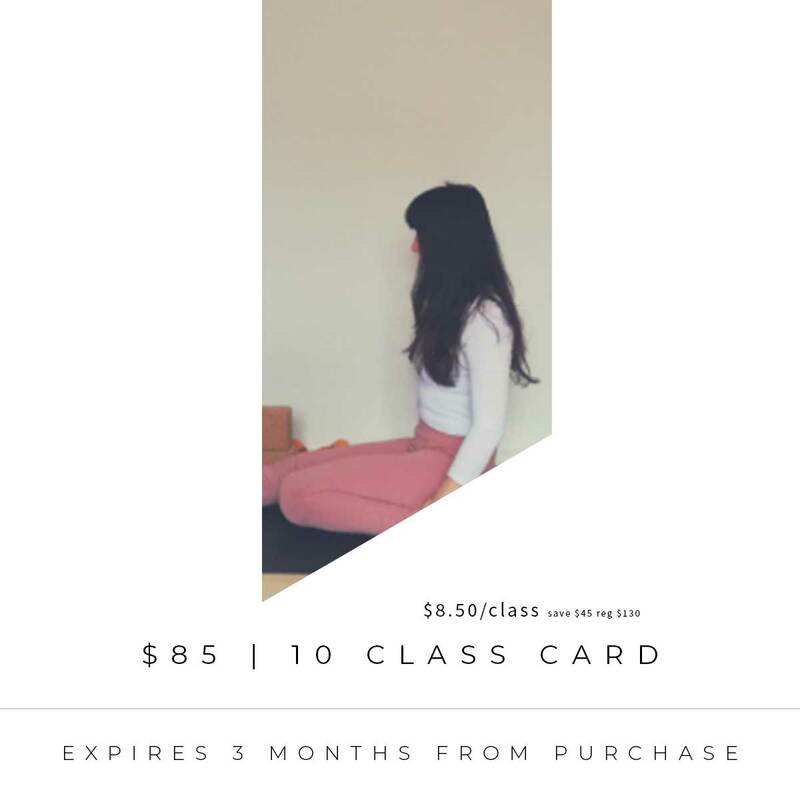 Class card are non-refundable + non-transferable. 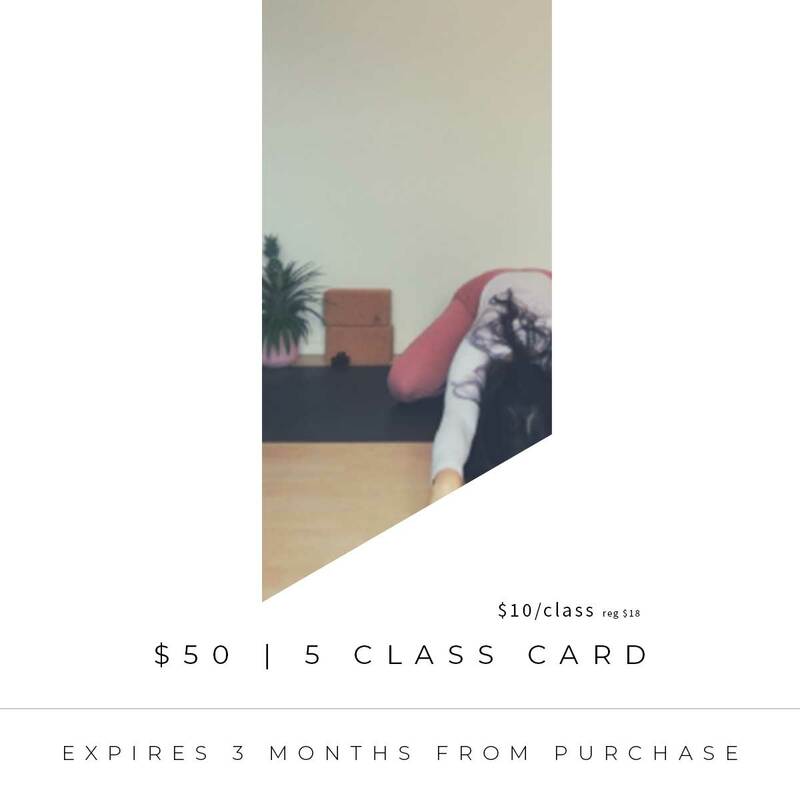 Please be sure that your current + anticipated yoga schedule will work with your purchase and its expiry date. Schedule is subject to change without notice. 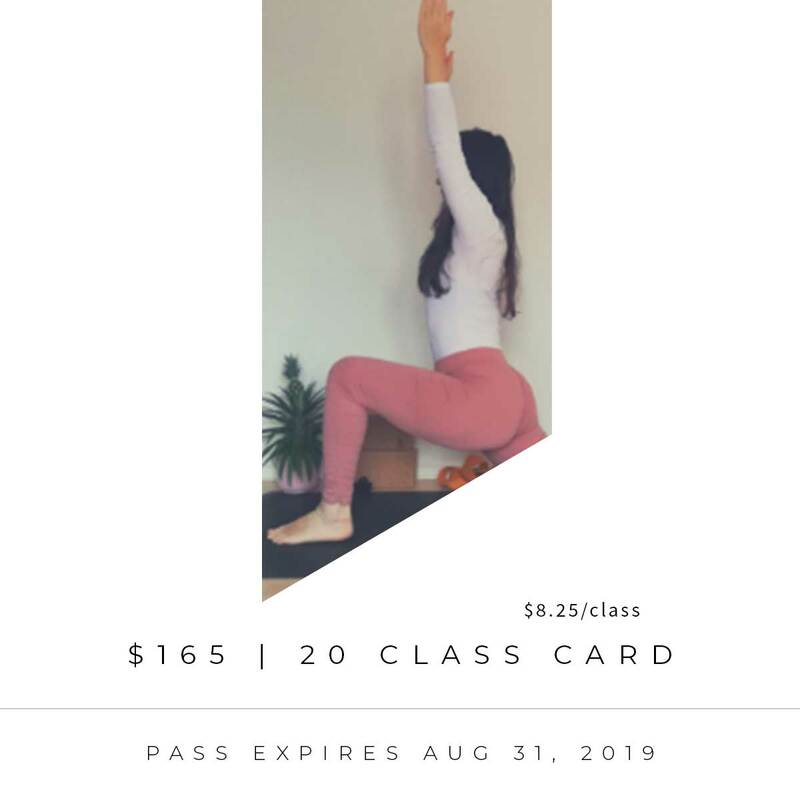 If you purchase one of our class card deals your existing classes - or ones you have purchased in the last 6 months can be added to your new pass to either reactivate them or extend the current expiry on your classes as per our Expiry Extension Program.